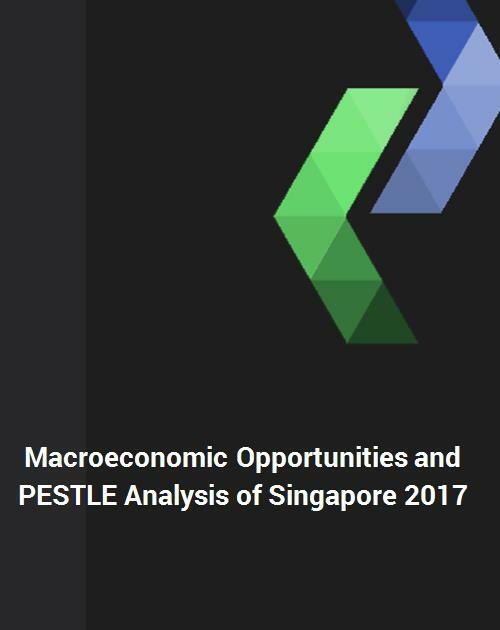 The author has analyzed the political, economic, social, technological, legal, and environmental factors of Singapore and has come up with a comprehensive research report, “PESTLE Analysis of Singapore 2017.” This report provides an analysis of Singapore’s economy from historical, current, and future perspectives. SWOT analysis, forecast and scenario analysis, and risk analysis of Singapore is also included in the report. The report also includes the forecast for Singapore’s economic growth through 2022.